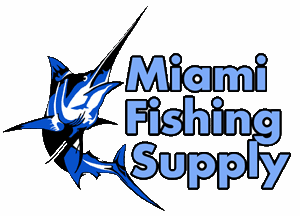 Hubbell HBL61CM08P 30A 50' Cordset Miami Fishing Supply, complete selection of offshore fishing tackle, marine electronics and boat supplies. 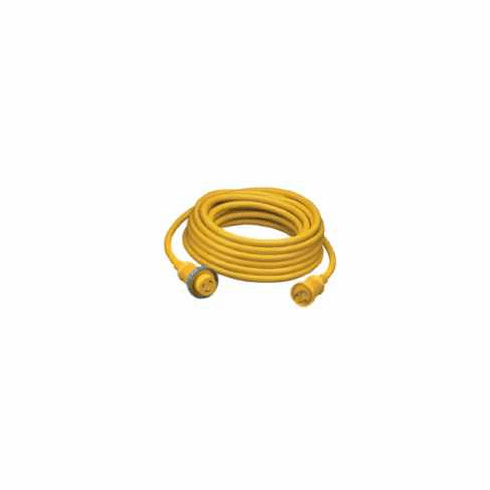 Hubbell 61CM08P 30A Cordset 50,' yellow vinyl jacketed shore power cable set. #10 AWG is factory pre-wired with molded-on devices. Connector end has non-metallic threaded sealing ring which makes inlet/connector interface watertight.